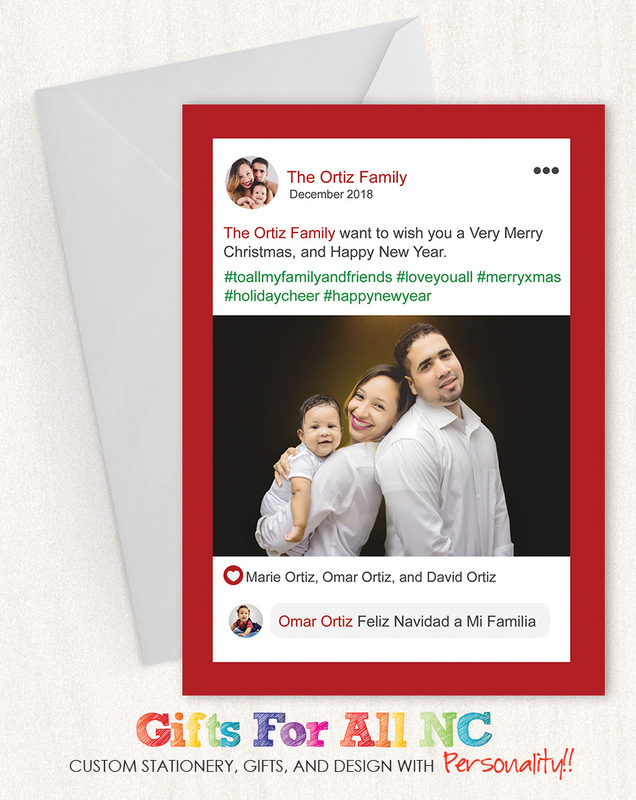 Update your Social Media Status with this social media Christmas card. Add a photo, some hashtag and click update and send. Send your family and friends an updated status.